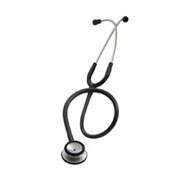 The excellent acoustic sensitivity of a tunable diaphragm is the hallmark of the low-profile Littmann Master Classic II stethoscope. 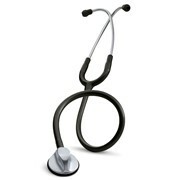 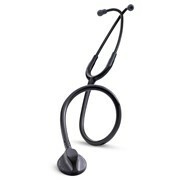 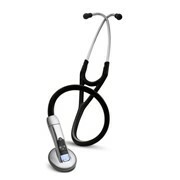 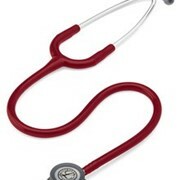 Award-winning design combines high performance with portable convenience in this single-sided stethoscope. 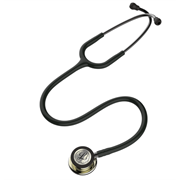 Tunable diaphragm technology allows you to conveniently alternate between low and high frequency sounds without turning over the chestpiece. 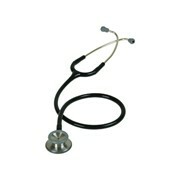 High-performance, single-lumen tubing in a range of attractive colors. 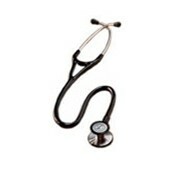 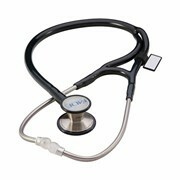 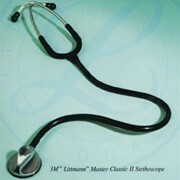 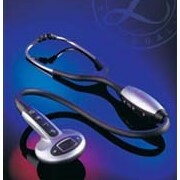 To view our complete range of Littmann, Welch Allyn and Sprague Rappaport stethoscopes, click here!